Jammu: The Amarnath yatra was today suspended for the second time in less than a week due to the ongoing unrest in the Valley following the killing of the Hizbul Mujahideen commander Burhan Wani in an encounter with security forces last week. “The Amarnath yatra was suspended today for the second time in one week owing to the security situation in the Kashmir Valley,” a police officer said. He said no vehicle carrying Amarnath pilgrims was allowed to move ahead of the Bhagwati Nagar base camp in Jammu. 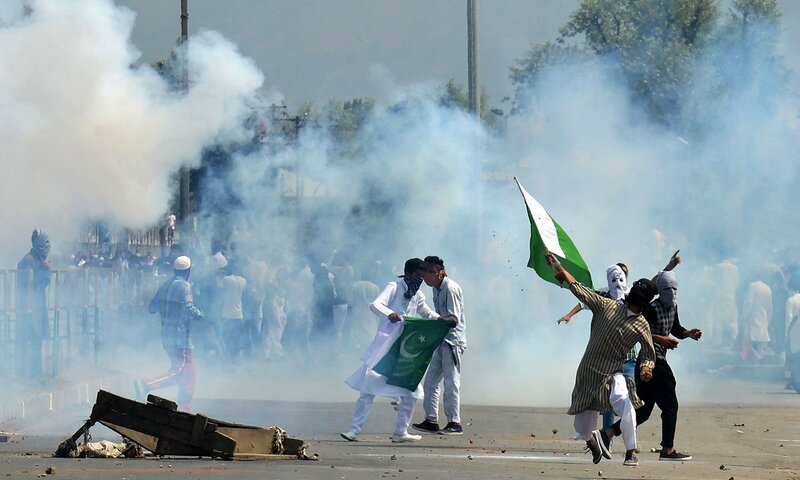 The yatra was first suspended on July 9 after the unrest in the Valley and resumed on July 11 amidst tight security in the evening so the vehicles could cross the troubled areas during the night, the officer said. “As the situation continues to remain tense here, the authorities decided against allowing the yatra to proceed from Jammu,” he said.